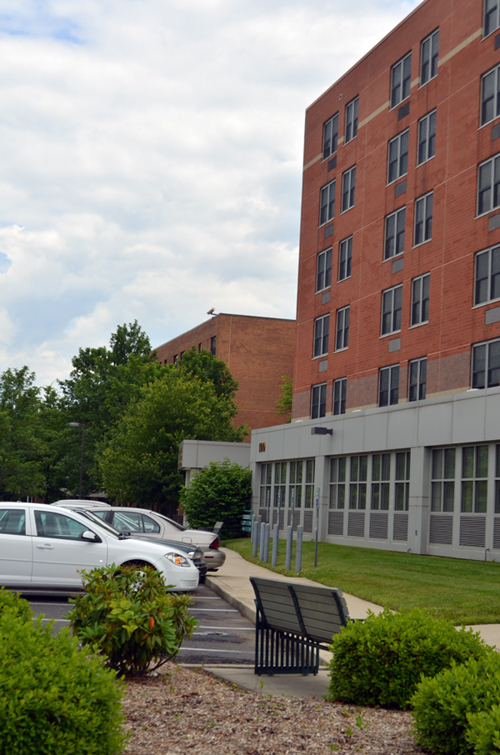 Under this new policy, Tenants and their guests are only permitted to smoke in designated smoking areas, which are at least 25 feet from the buildings. There is no smoking permitted inside the buildings, or in areas that are non-designated areas. The designated areas are clearly marked with signs. 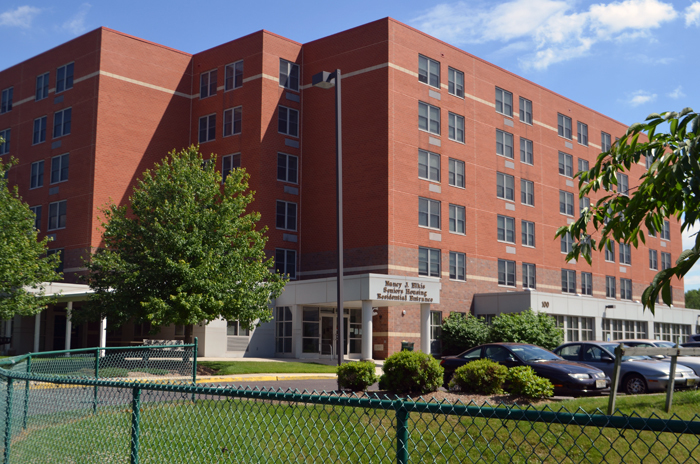 The law does not permit grandfathering in of current Tenants, and therefore All Tenants will be required to sign a Smoke-Free Housing Lease Addendum which sets forth the details of the Smoke-Free Policy. The purpose of the policy is to create a safer and healthier environment. 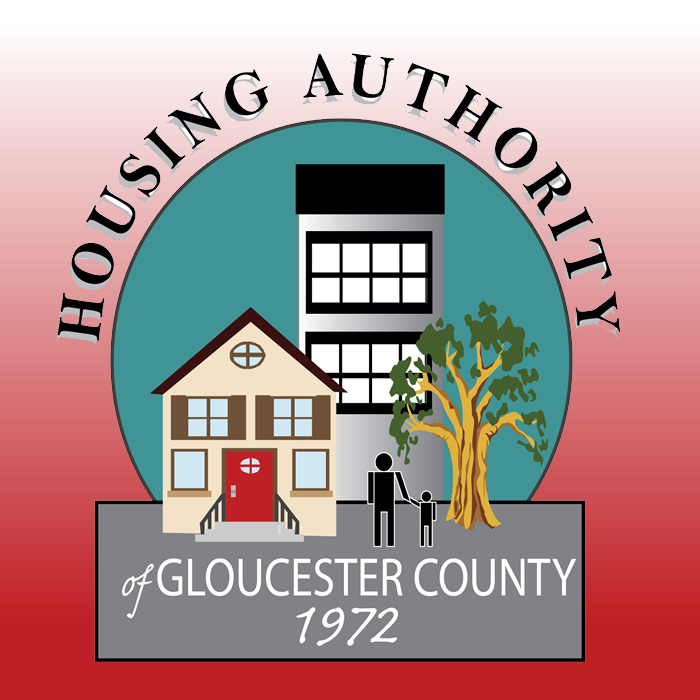 The mission of the Housing Authority of Gloucester County is to provide quality affordable housing opportunities to those not served adequately by private/unsubsidized organizations in Gloucester County. We welcome you to our website and look forward to working with you to meet your housing needs.